Aftermarket Catalog Enhanced Standard (ACES) is an application developed by AAIA to manage and exchange vehicle configuration database (VCDB), qualifier database (QDB), parts categorization database (PCDB), and the Make/Model Table information. Using ACES suppliers can publish automotive information with standardized vehicle attributes, vehicle parts classification and qualifier statements. Trading partners can download application data in XML format which can be exchanging electronically. However, validation of ACES application data is very important in terms of accuracy and reliability. There are free as well as premium ACES XML validator tools are available such as VCDB Tool, VCDB Pro tool. All these have the same work pitch and designed for accurate ACES/PIES validation. 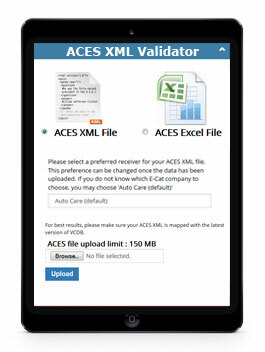 Using ACES XML validator tools suppliers can check the accuracy of provided information. To execute the ACES validation process using ACES XML validator tools, you need to upload ACES XML data file and have to select PIES/ACES Standard. Used tool will come up with final output and also inform you about any incompatibility if found. It helps you to find out wrong information from the huge database of information within few minutes and users can fix errors without any hassle. Why ACES XML Validator is Required? 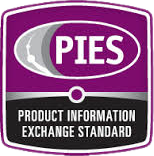 Accurate and reliable data help you to get instant success in the aftermarket industry. Do you believe or not but lack of accuracy may affect certain aspects of the industry such as; parts proliferation, migration from premium line customers, growth of E-commerce, selling non-application products, high product return level and customer satisfaction. According to Paul Magin, Senior Director of Activant Solutions, Inc that some suppliers still ignoring the importance of content management and don’t take catalog data as seriously as they need to. He added that such ignorance drawing the industry in a state of flux. He also explained that quality of product information directly impacts the sales and return of the product. 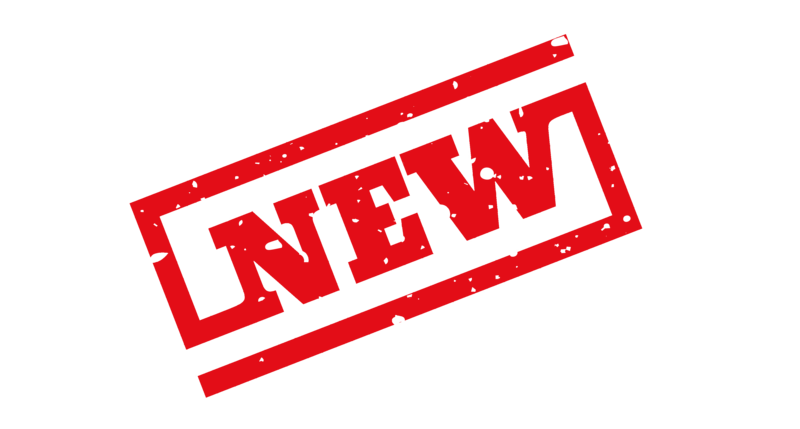 Inappropriate automotive catalog data prevents suppliers and retailers of aftermarket industry to keep pace with the ever growing data driven world. It provides a reason to get the importance of ACES XML validator. ACES XML validation not only help you to manage catalog data but also boost your business beyond boundaries. Please send us your data file to get free quote. ACES validator helps manufacturers to get accurate product catalog data which prevents their customers from spending dollars and time to verify the provided data. It improves the reliability in business and boost the sales of products. ACES validator tools help users in generating appropriate digital database by integrating certain aspects of product management. It helps in data reporting, exchanging and editing. ACES validator tools have easy to user interface which requires no additional knowledge for successful validation. It helps suppliers and manufacturers to have error free product catalog information by eliminating found incompatibilities. 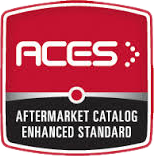 By providing standardized catalog data ACES validator improves product exposure and increases sales. Thus, ACES validator has its own importance in the automotive aftermarket industry. The only disadvantage of some ACES validator tools is an inability to provide real time validation against the ACES VCdb. If you are in need of real time ACES validation then VCDB validator tool is highly recommended.